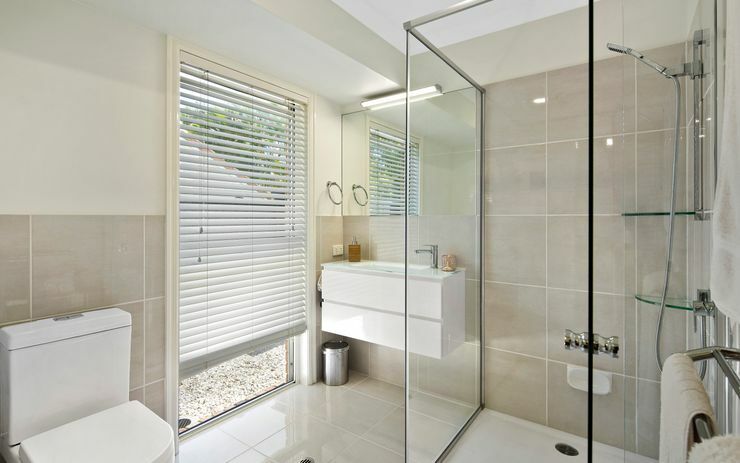 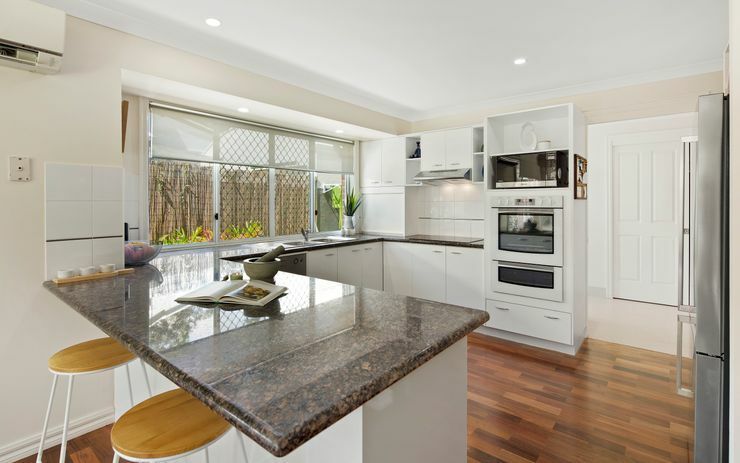 This sophisticatedly renovated family home is a must to inspect. 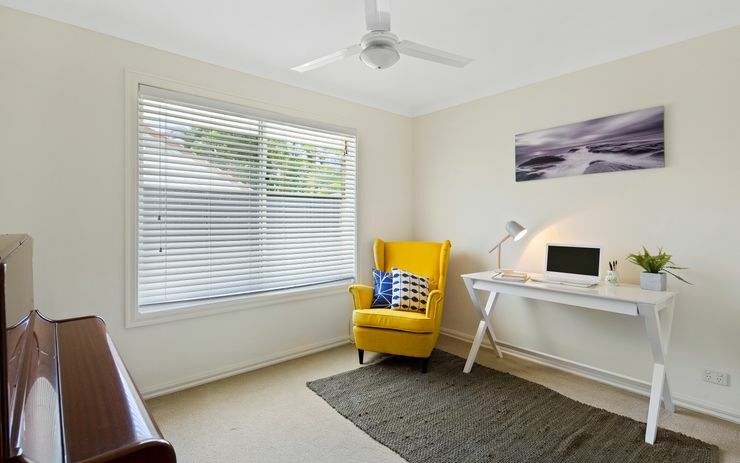 When looking for your new property, location, attention to detail and features are high priority and we have it all covered for you right here. 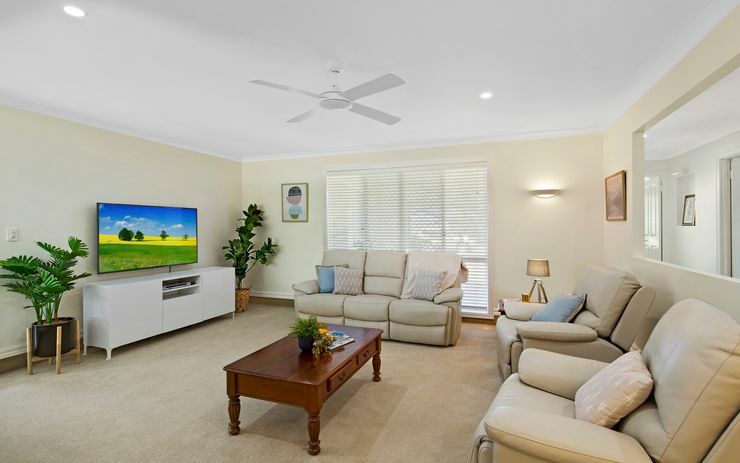 The well thought out floor plan is great for any family to enjoy home life in their own piece of paradise. 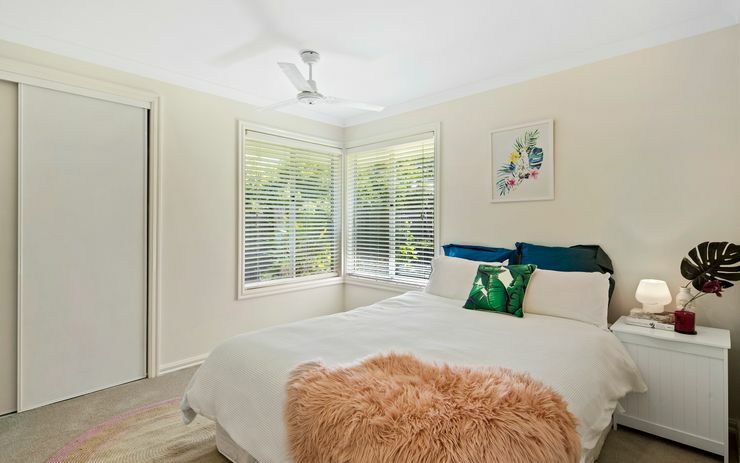 The property has relaxing resort style feel flowing from the Master Suite, throughout all the bedrooms to the entertainer’s kitchen, dining and outdoor areas, plus luxe sunken lounge room. 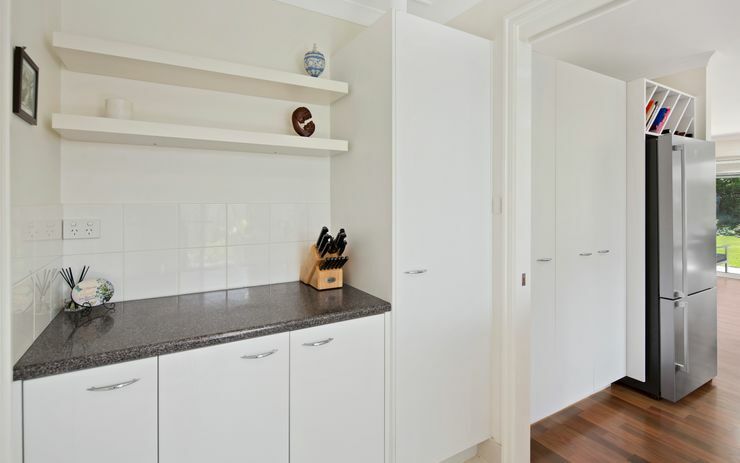 Come home through your double remote controlled garage, with ease through the butler’s pantry into the cook’s kitchen. 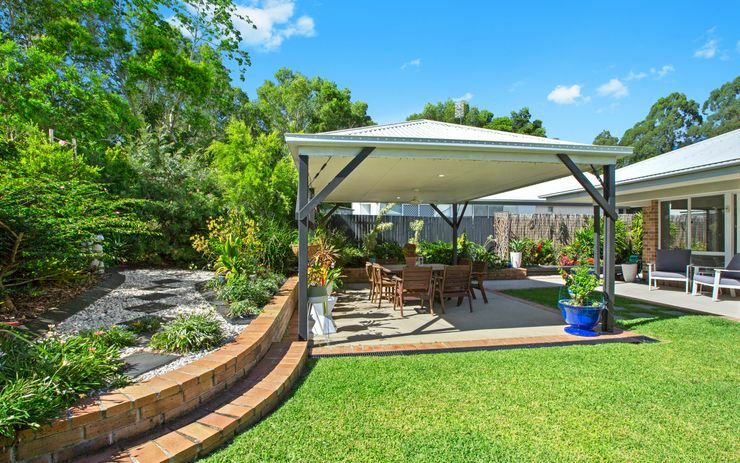 This flat, fully fenced block is perfect for the kids and pets to play and low maintenance established gardens are already in place. 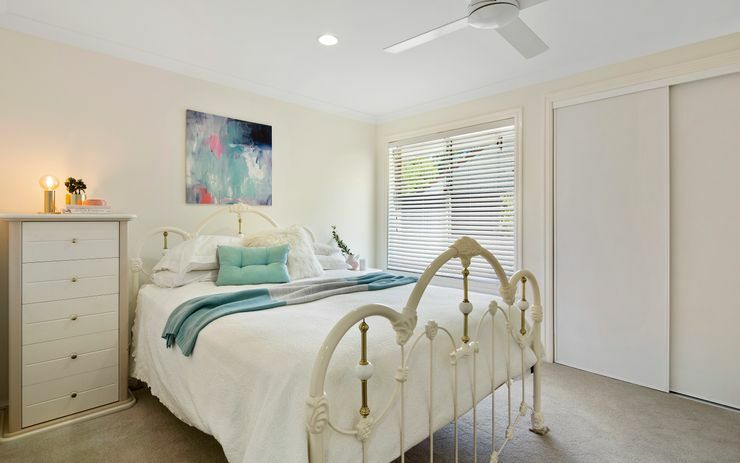 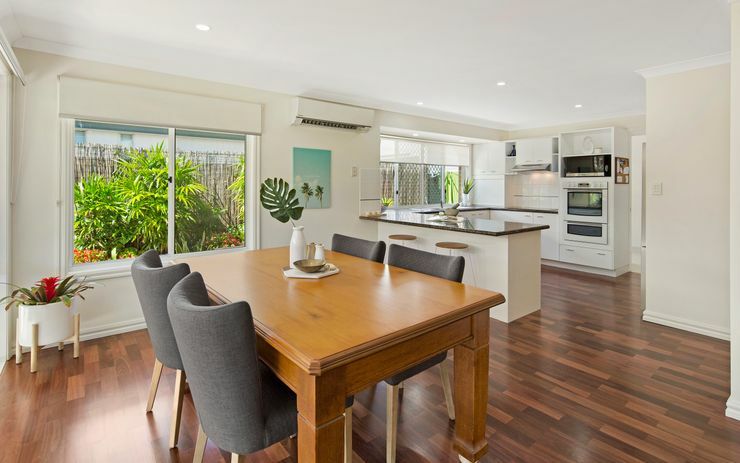 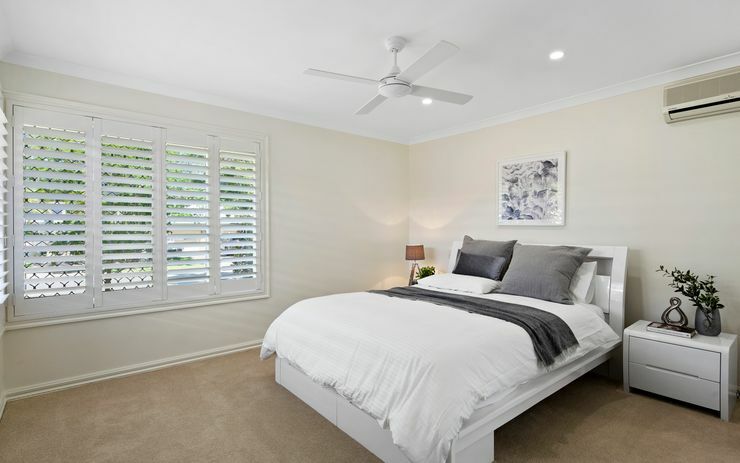 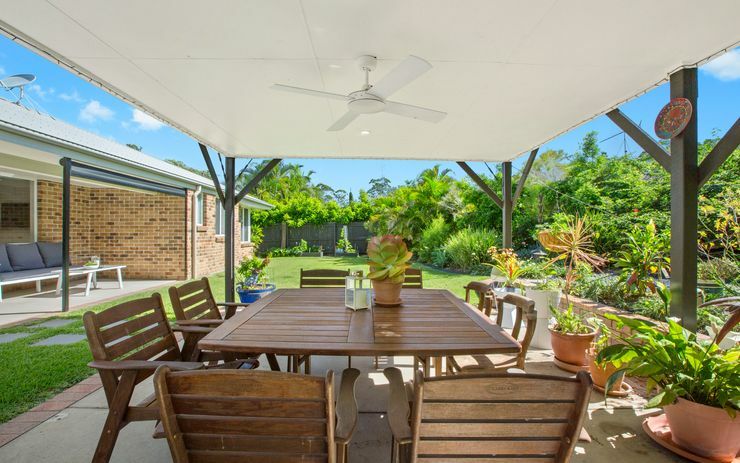 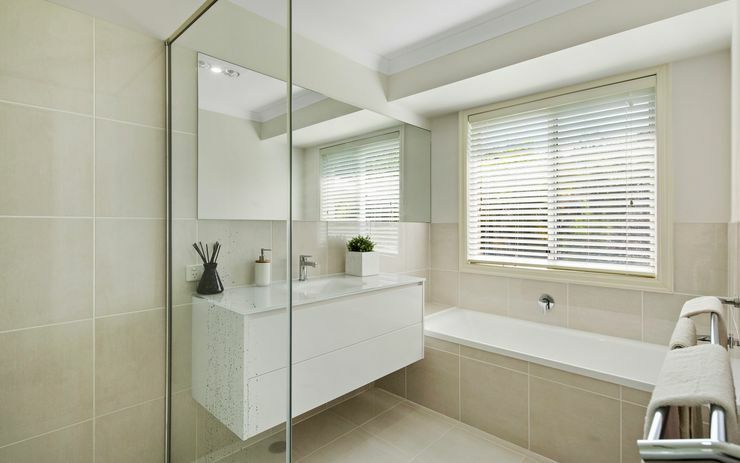 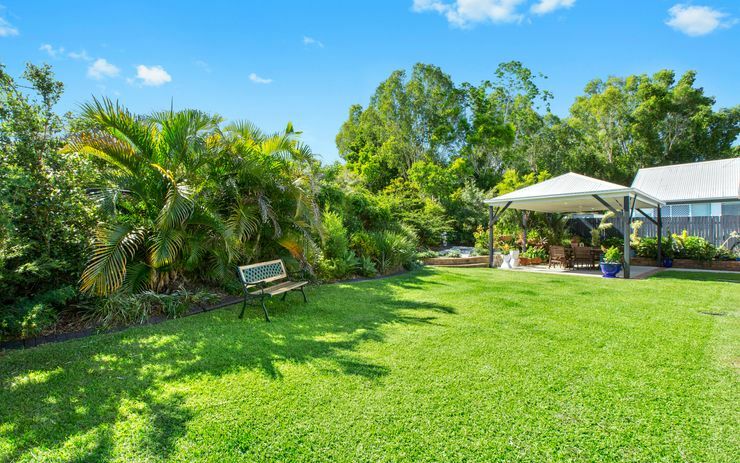 •	Main Street Buderim- 3 min drive approx. 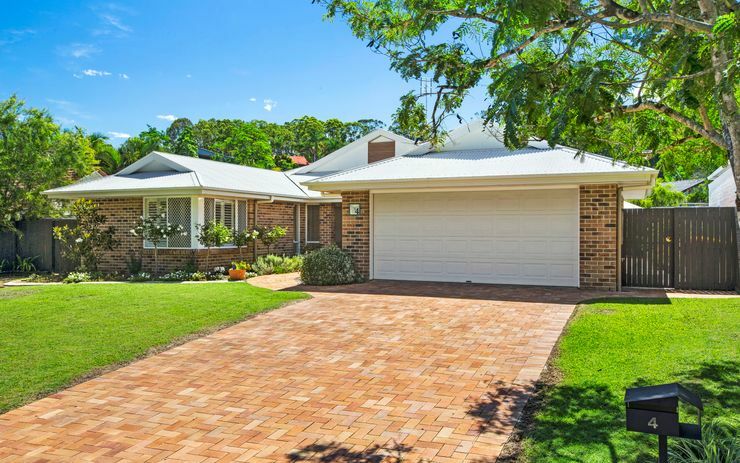 •	University of the Sunshine Coast- 4 min drive approx. 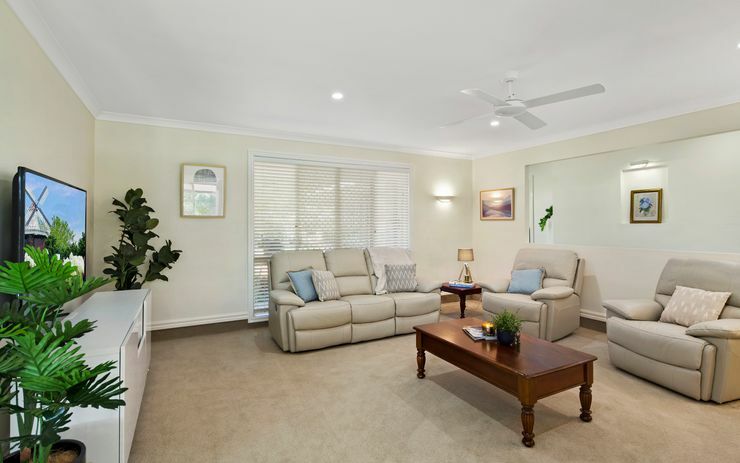 •	Maroochydore Shopping Plaza- 16 min drive approx.